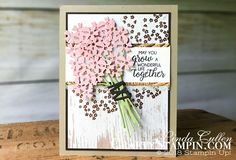 This fun card class is for 4 unique cards featuring the Stampin’ Up! Dear Doily Stamp Set, Doily Builder Thinlit Dies, Tea Room Specialty Designer Series Paper. These cards are GORGEOUS! 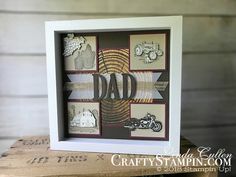 A downloadable, 18-page full-color PDF with written and pictorial directions for each step in the process of creating (4) four (5 1/2 x 4 1/4) greeting cards using the below Stampin’ Up! products.